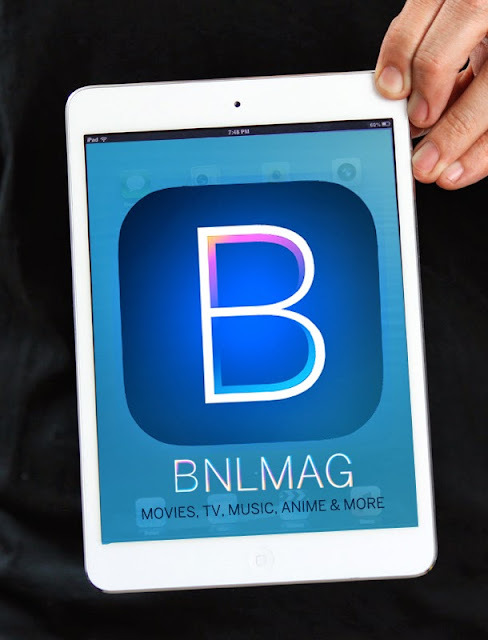 Please email: [email protected] or tweet us @bnlmag. If you want an article removed please send us the link and your letter of intent. Returning Babe, Diana Zubiri Rocks FHM! Looking for toys and some hard to find collectibles is so easy with Kids Company.